Introducing a new member to KHD family, Ameer Muhammed from Kerala. 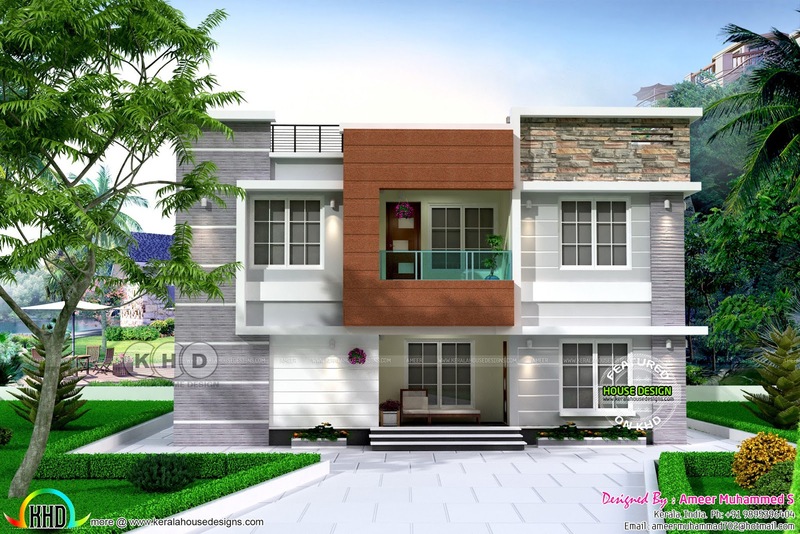 Total area of this house is 2481 Square Feet (230 Square Meter) (276 Square Yards). 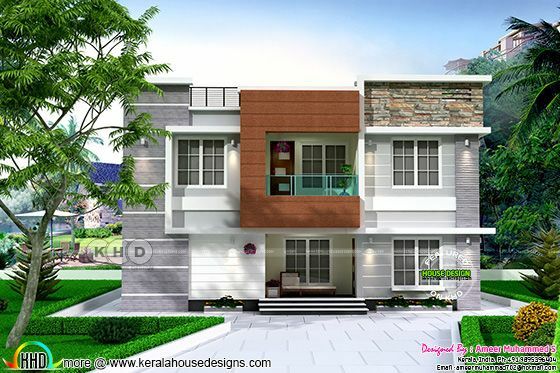 This house proposed at Aluva, Ernakulam. 0 comments on "Contemporary house by Ameer Muhammed S"